I offer online therapy via video link so that you can access quality therapy without leaving the house. This type of therapy is suitable for those people who do not want to travel to an office and therefore reduces time. 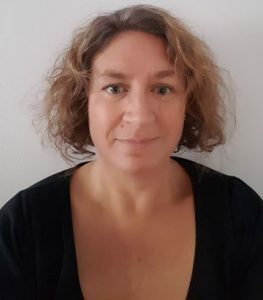 I am an accredited CBT therapist who has additional training in EMDR, Compassion Focused Therapy, Dialectical Behaviour Therapy and Mindfulness Based Approaches such as MBCT. I work on both a long term and short basis depending on your needs and can help clients with a number of different problems such as depression, anxiety disorders, trauma, eating problems and body image issues, personality diosrder and self harm, sleep problems and many more.